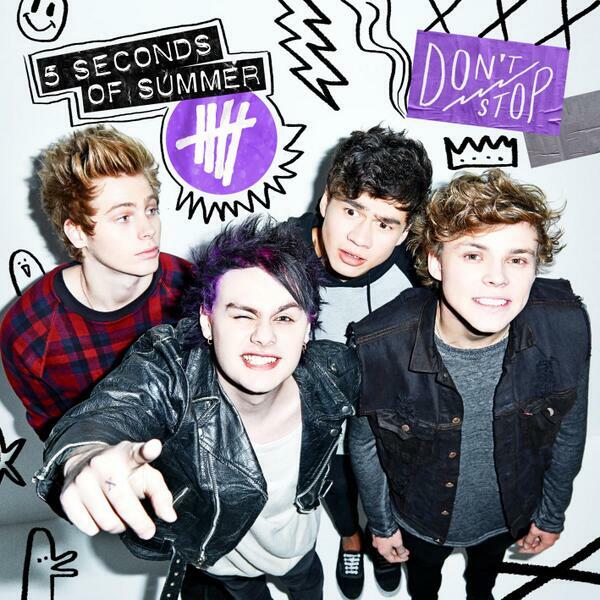 5 Seconds Of Summer have announced they will release a new EP titled Don't Stop on June 15th. 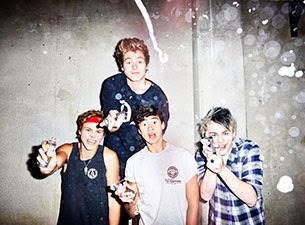 The bad news is that it won't be available to purchase in USA, Canada or Mexico but the good news is that it will feature two new songs titled "Rejects," "Wrapped Around Your Finger," as well as a new version of "Try Hard". You can check out the track listing and cover for the EP below.